1. Shashank Manohar was elected unanimously and unopposed as the Chairman of the International Cricket Council (ICC) by the Board. 2. Manohar is the first elected independent Chairman of the Cricket governing body and will serve for two-year term with immediate effect. 3. 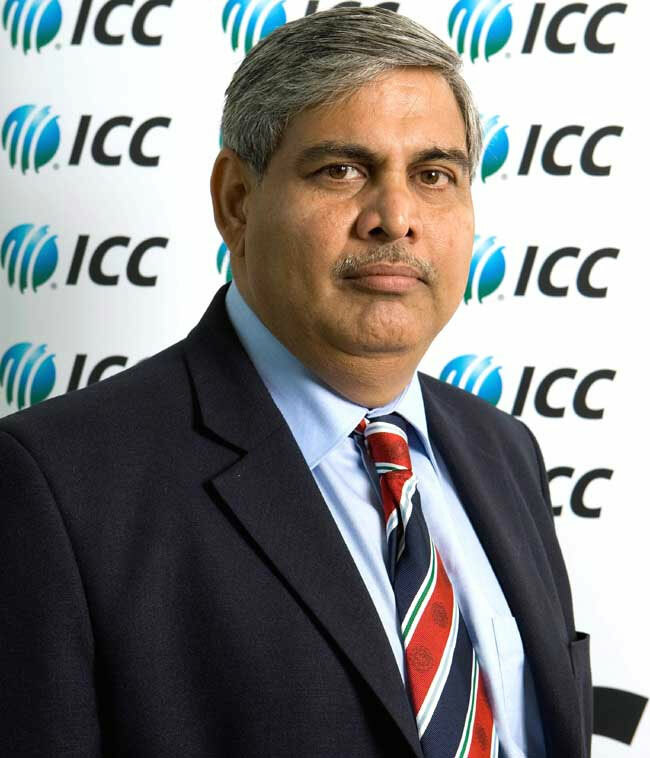 He resigned from the post of President of Board for Control of Cricket in India (BCCI) on 10 May 2016.Before his election, the ICC Full Council approved constitutional amendments to accommodate the new position of an independent ICC Chairman. 1. Golden State Warriors guard Stephen Curry on 10 May 2016 was named the NBA’s Most Valuable Player for the second straight year. 2. With this, he became the first unanimous winner in the award’s 61-year history after a record-breaking contribution to the Warriors’ historic season. 3. Stephen Curry, the 11th person to win back-to-back MVP awards, swept all 131 first-place votes including 130 from a panel of sportswriters and broadcasters and one from the Kia MVP fan vote. He secured 1310 points to top in the list. 1. The International Cricket Council (ICC) on 11 May 2016 announced that it has lifted the provisional suspension imposed on Sri Lanka wicket-keeper batsman Kusal Perera. 2. The decision was taken after withdrawal of the disciplinary charges against Perera that were made in December 2015. The pronouncement came after the WADA-accredited laboratory in 3. Qatar withdrew its original Adverse Analytical Finding following further investigations.As a result, Perera can now return to domestic and international cricket with immediate effect. 1. President Pranab Mukherjee signed the warrant for the appointment of four judges to the Supreme Court. These include three chief justices of high court and one senior advocate. 1. Famous West Indian cricket writer, commentator and journalist Tony Cozier passed away on 11 May 2016 in Barbados. He was 75. 1. Mukesh Ambani-owned Reliance Jio Infocomm has launched digital wallet service, named JioMoney Wallet, for Indian consumers. JioMoney is a semi-closed prepaid wallet that aims to enable mobile-based transactions. Using it customers can store money and use it for purchasing goods and services. 2. The service will enable customers to make bill payments, mobile and DTH recharges, send/receive money and insurance premium payments, as well as for online shopping. It also allows users to send and receive money to and from family and friends. It will also enable easy transfer of JioMoney balance into the customer’s bank account. 1. Uttar Pradesh Cabinet has given its approval to develop over 197 km long ‘bicycle highway’ from Agra up to the lion safari in Etawah to encourage eco-tourism in vicinity of Taj Mahal. Decision in this regard was taken by State Cabinet meeting presided by Chief Minister Akhilesh Yadav. 2. The bicycle highway will not run along the Agra-Etawah main road but will cover various historical and tourism centres. It will start from eastern gate of the Taj Mahal and will cover other historical areas such as Bateshwarnath Temple, Raja Bhoj ki Haveli, Mela Kothi Jarar, and Naugava ka Quila and other rural areas to reach lion safari in Etawah. 1. US President Barack Obama has honoured an Indian-American elementary teacher Revathi Balakrishnan from Texas at the White House. 2. She was honoured for her excellent work in the field of education as part of the ‘National Teacher of the Year Programme.